A new sculpture exhibition at the OKC Museum of Art features the strange and abstract. Come On Down, Oklahoma by Lisa Hoke; Photo by Joseph Mills, courtesy OKCMOA. 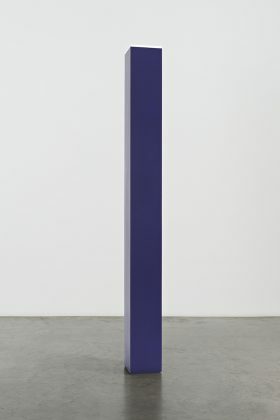 The Sea, The Sea by Anne Truitt; courtesy OKCMOA. 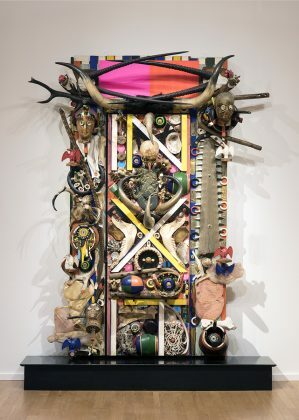 Inxit by Alfonso Ossorio; Photo by Joseph Mills, courtesy OKCMOA. Exerptunis by Martin Johnson; courtesy OKCMOA. 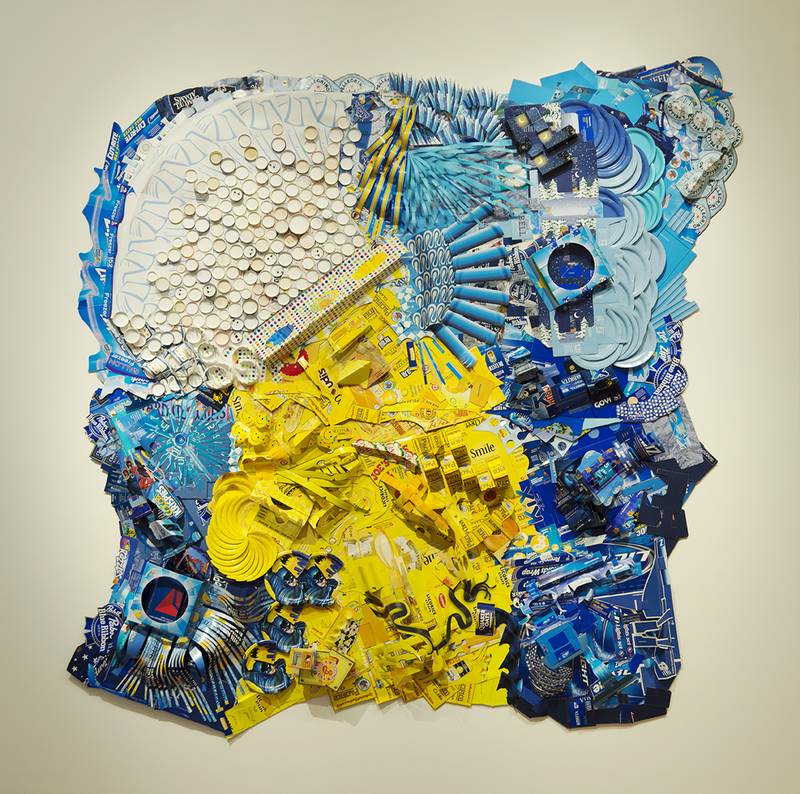 Untitled by Livio Seguso; Photo by Jim Meeks, courtesy OKCMOA. Divided Head by Henry Moore; Photo by Bryan Cook, courtesy OKCMOA. Torso by David Smith; Photo by Joseph Mills, courtesy OKCMOA. Calling it unconventional might be an understatement. A new exhibition at the Oklahoma City Museum of Art features extraordinary pieces usually housed in its permanent sculpture collection. These abstract, expressionist art forms leave museum-goers inspired and invigorated. 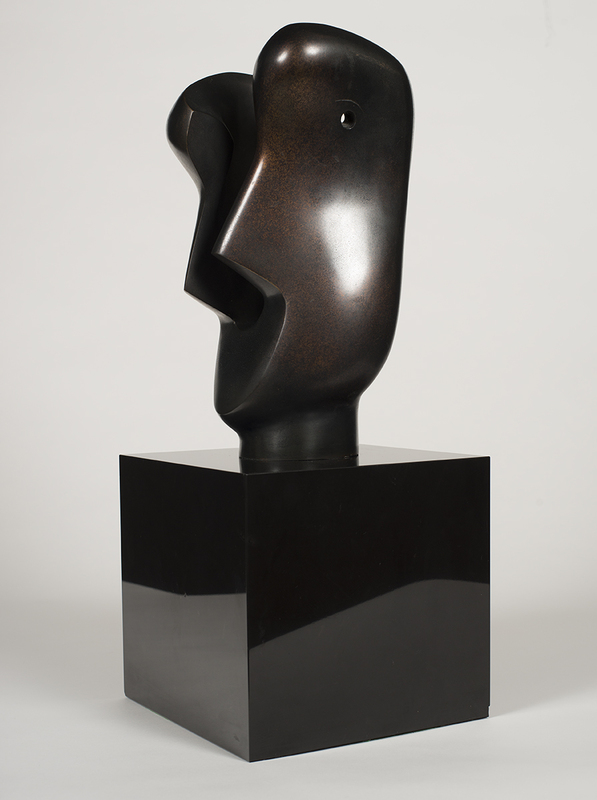 Off the Wall: One Hundred Years of Sculpture showcases more than 30 sculptures from the 20th and 21st centuries. The pieces move one’s view literally off the wall, from paintings hung in the gallery to the three-dimensional artworks. These works are figuratively off the wall, too, in that they feature unconventional subjects, shapes, colors and objects. 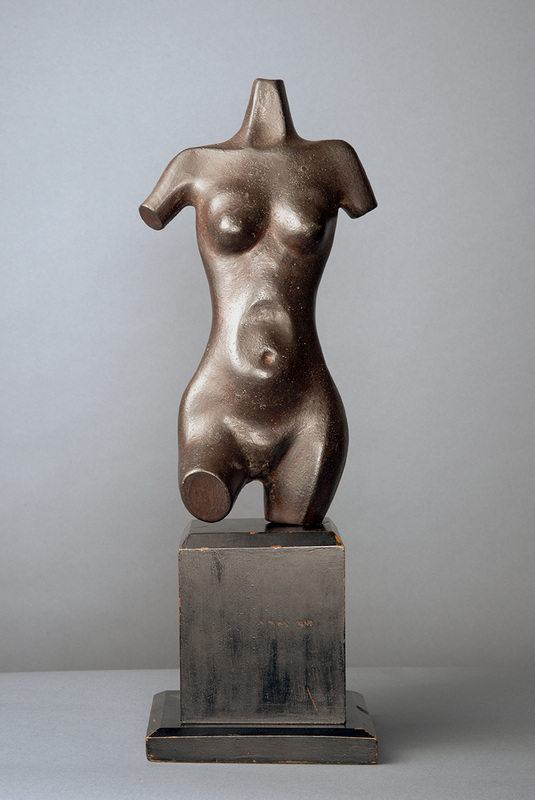 Throughout the last century, European and American art – and sculpted works in particular – challenged the status quo; innovative techniques evolved. Boundaries between painted works and sculpted, three-dimensional art blurred. 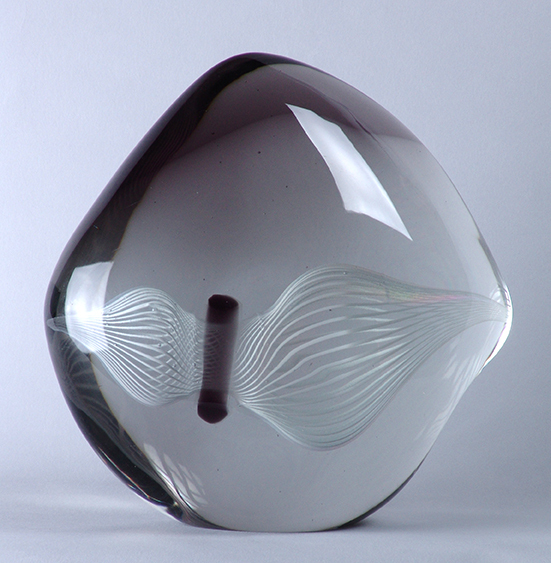 Today, artistic materials used in sculpture run the gamut and are limited only by an artist’s imagination. The exhibition includes some of the most prestigious sculptors in the museum’s repertoire. Alexander Calder, once dubbed “America’s most beloved sculptor,” used innovative, motorized mobiles in his colorful and whimsical pieces. 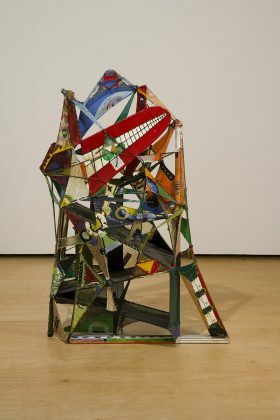 Filipino-American Alfonso Ossorio created sculptures from objects he found, including the well-known Congregations series. David Smith and Frank Stella both worked with metal in their abstract expressionist works. Smith welded metal from scratch to form stainless-steel pieces sought after worldwide, and Stella painted sculptures that he created from aluminum and other materials. A monumental sculpture by Stella sits outside the National Gallery of Art in Washington. All the artists in the exhibit utilized surprising, unusual media in their works, from marbles and recycled paper to bronze and bones. For the first time, these works have been combined into one show. The exhibit runs from Dec. 22 to May 12. 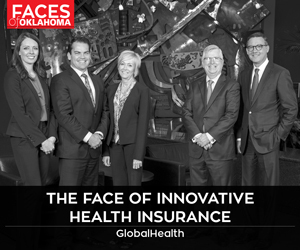 For more information, go to okcmoa.com.